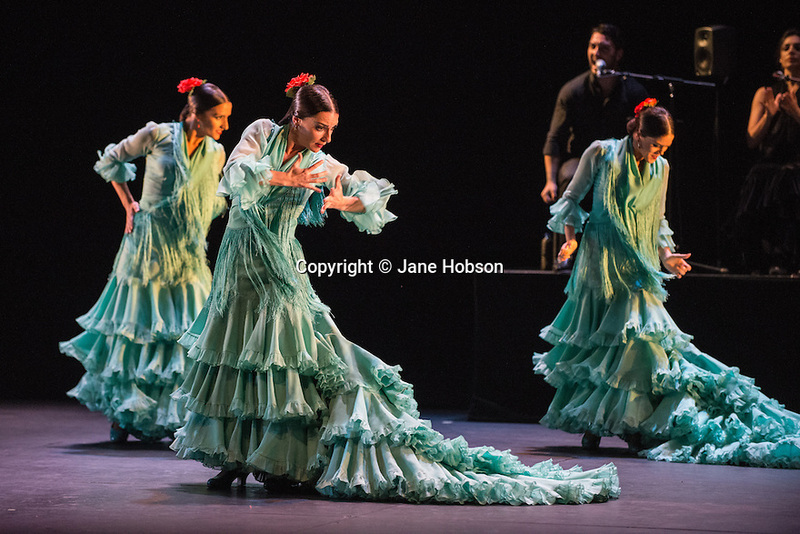 Ballet Flamenco de Andalucia presents METAFORA, at Sadler's Wells, as part of the Flamenco Festival London. Restrictions: Press night is 21st March. Local copyright law applies to all print & online usage. NUJ newspaper space rates apply. Magazines please call for rates. Not to be published in Guernsey.